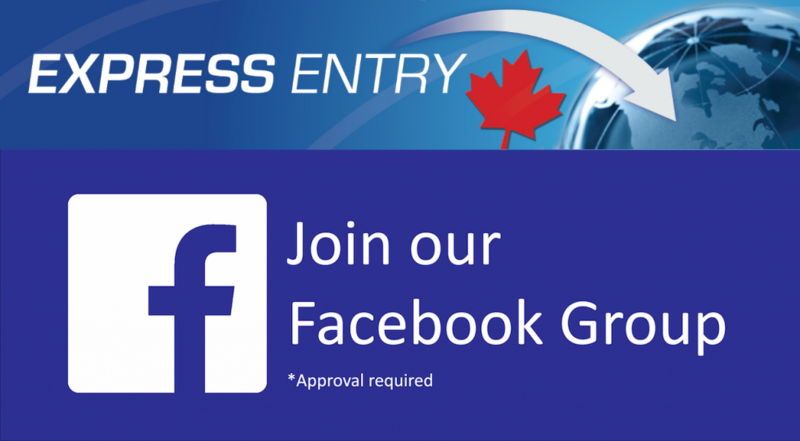 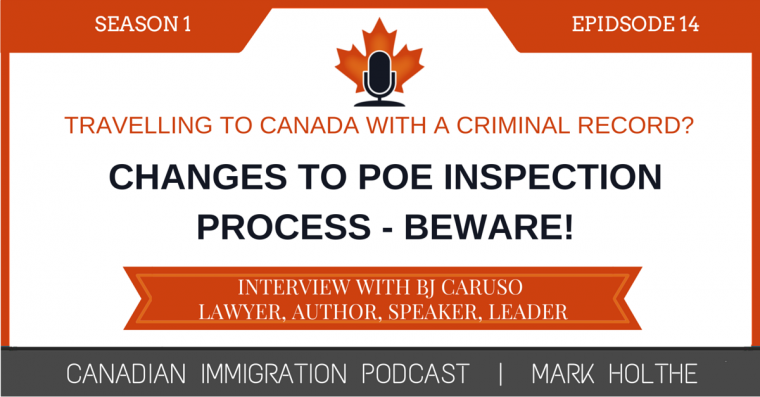 This is the first in a series of episodes focused on the Canadian Provincial Nominee Programs. 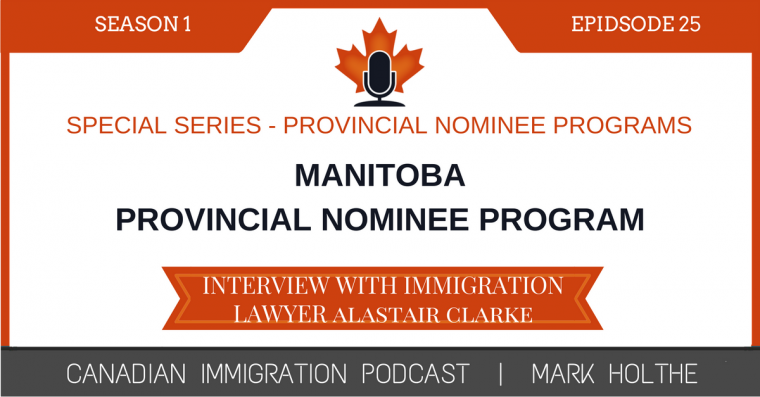 If you are considering immigrating to the Province of Manitoba, this episode will give you essential tips and strategies on how to improve your chances of securing a Provincial Nomination from the MPNP. 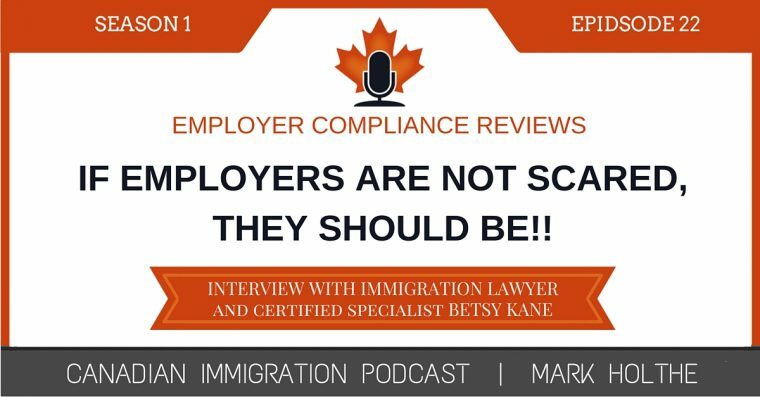 Employer Compliance Reviews – If employers are not scared, they should be!! Canadian Immigration World – Look out! 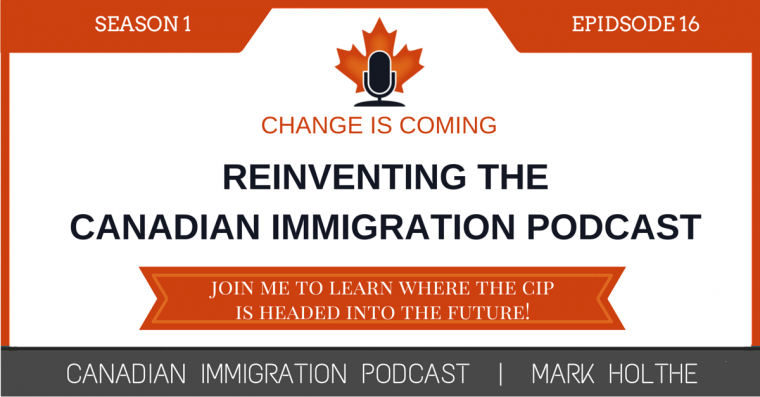 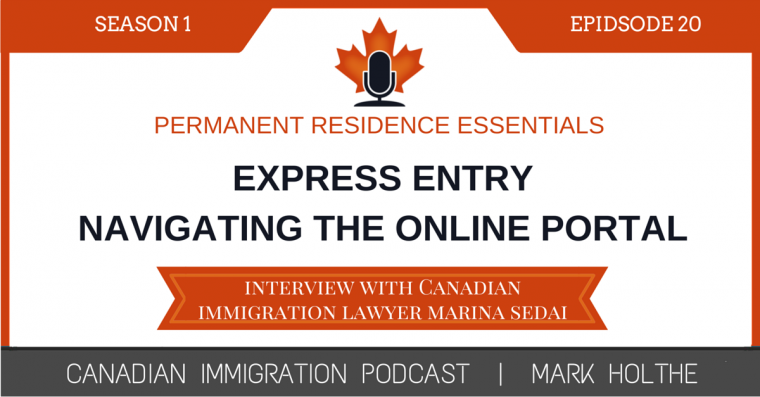 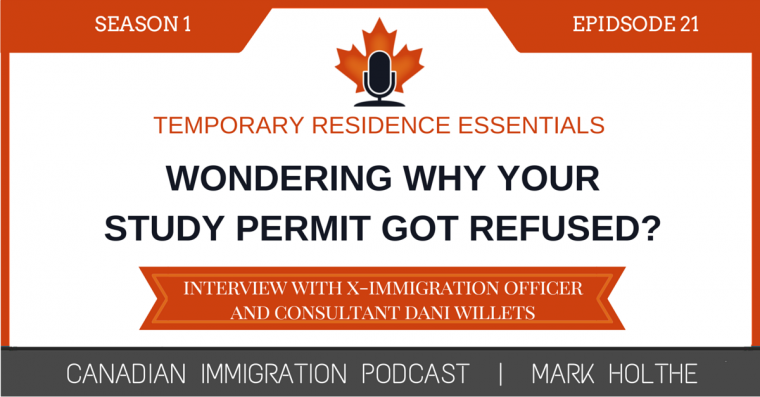 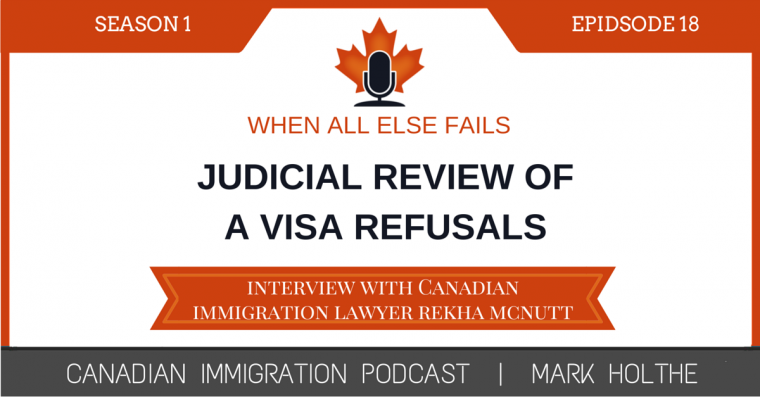 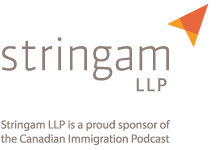 If you have never listened to the Canadian Immigration Podcast, now's the time! 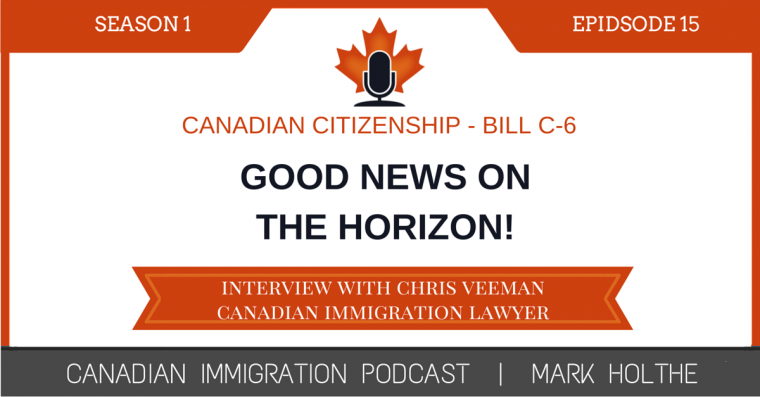 Canadian Citizenship – Good News on the Horizon!